This entry was posted in Ուրախ մարմնամարզություն on Ապրիլի 5, 2019 by bleyanastghik. This entry was posted in Ծնողի գրադարան on Ապրիլի 5, 2019 by bleyanastghik. This entry was posted in Ֆոտոպատում on Ապրիլի 4, 2019 by bleyanastghik. This entry was posted in Ֆոտոպատում on Մարտի 31, 2019 by bleyanastghik. This entry was posted in Ֆոտոպատում on Մարտի 25, 2019 by bleyanastghik. 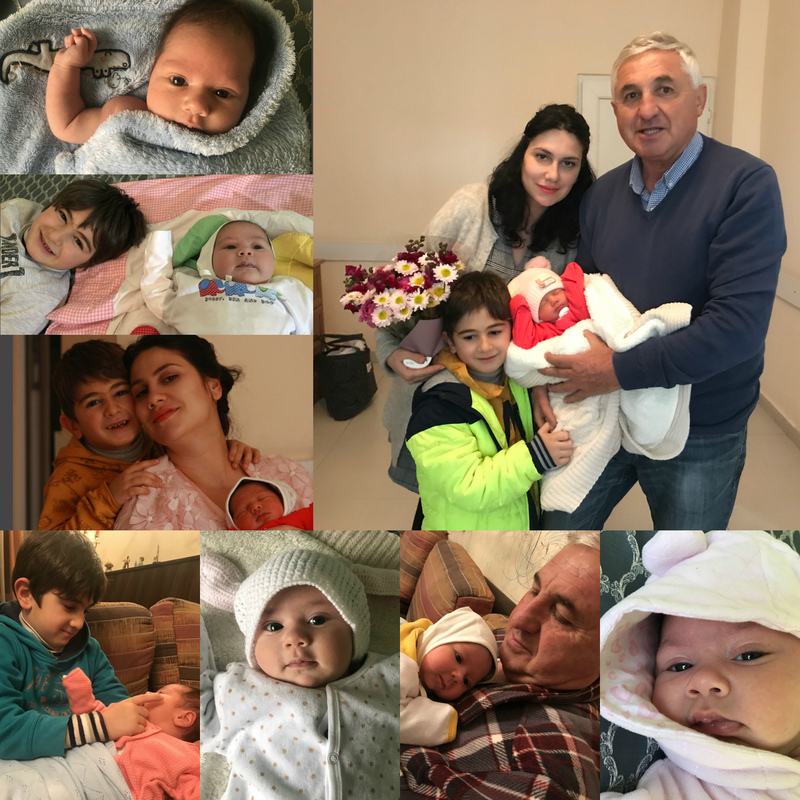 This entry was posted in Ֆոտոպատում on Մարտի 22, 2019 by bleyanastghik. This entry was posted in Ամենօրյա զրույցներ on Մարտի 22, 2019 by bleyanastghik.